« Boomerang Bags Cairns – Get Involved! Preparations for CAFNEC’s major annual fundraiser, The Far North Wilderness Bike Tour have begun for 2017. The bike tour is an eight day adventure into the wilderness of Far North Queensland traversing national parks, private property and little known creeks and camping spots. It is fully catered for and supported ride which is now in its sixteenth successful year. The bike tour runs from 23rd – 30th September and we need dedicated volunteers to get the ride on the road. 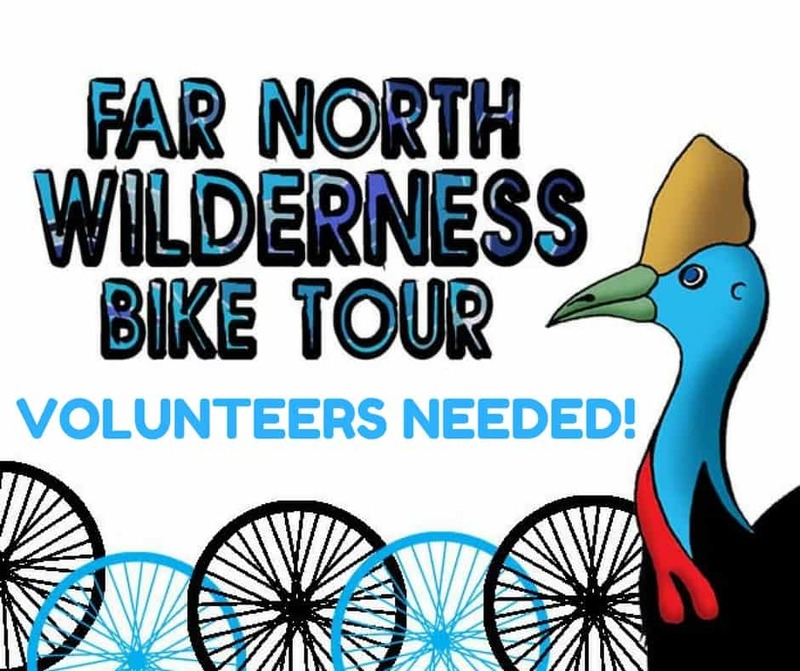 The bike tour is the main fundraiser for the Cairns and Far North Environment Centre and contributes to a major and irreplaceable part of our income. It is true that without this amazing volunteer run event we could not continue our work. How about signing up to take part in the ride yourself? Registrations are now open!